Comfortable rooms at an affordable price and in a location that's perfect for both business or pleasure. 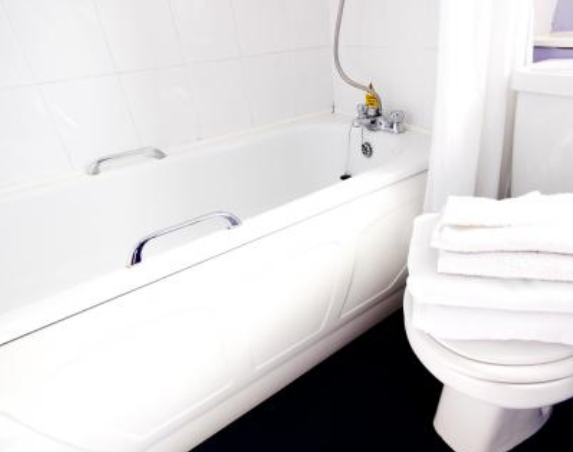 We have 36 bedrooms at the Caledonia Hotel, most benefiting from ensuite bathrooms, and all with TVs, tea and coffee making facilities, free wi-fi access and secure parking for all our guests. At the Caledonia Hotel you can be sure you'll find yourself in relaxed surroundings during your stay. Much work has taken place at the Caledonia Hotel to upgrade the experience our guests have when visiting us. 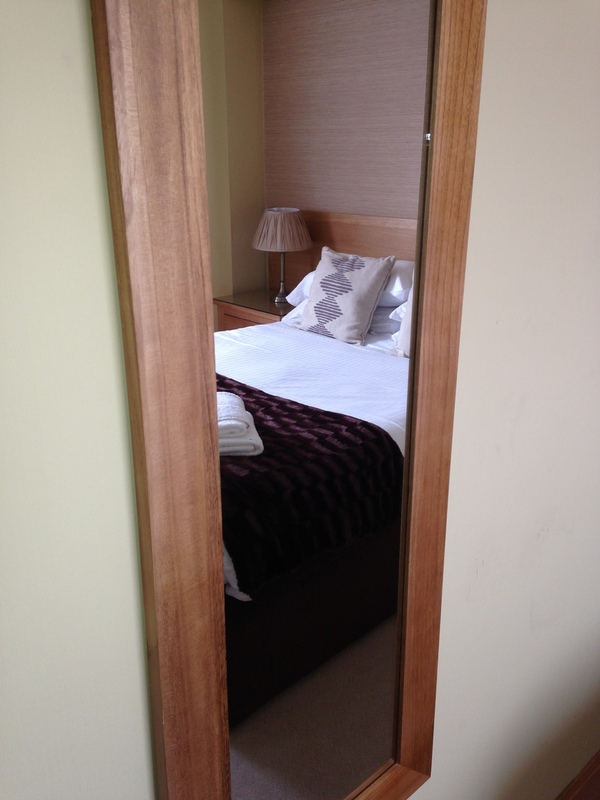 Part of that work has included the introduction of our Executive Rooms. 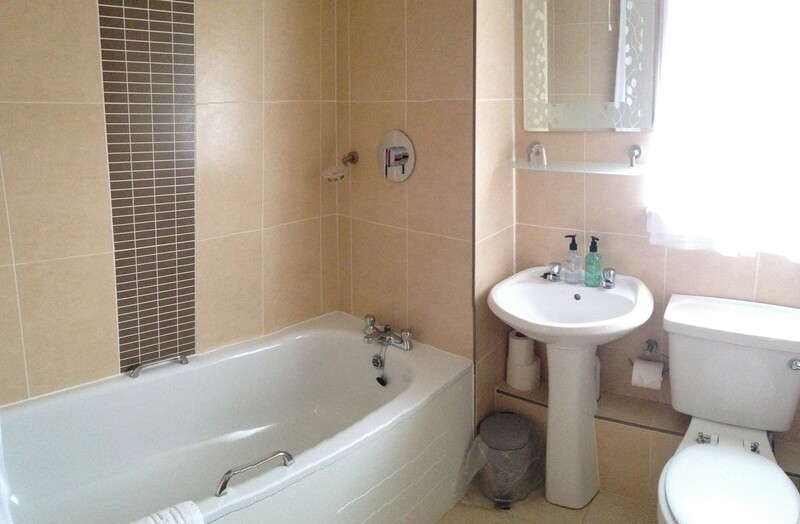 These rooms are all fully refurbishment and benefit from modern ensuite facilities. These rooms are either configured as Twins or Doubles. 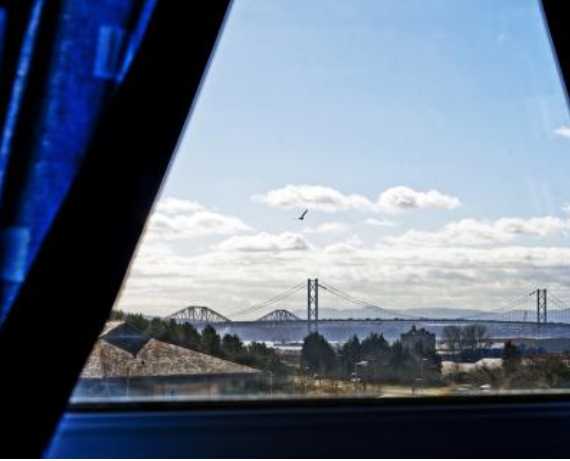 They feature light and bright decor, flat screen TVs, free wi-fi service, tea and coffee making facilities, and hairdryer, irons and ironing boards on request. Please note that the images shown in the above gallery all depict our Executive accommodation. 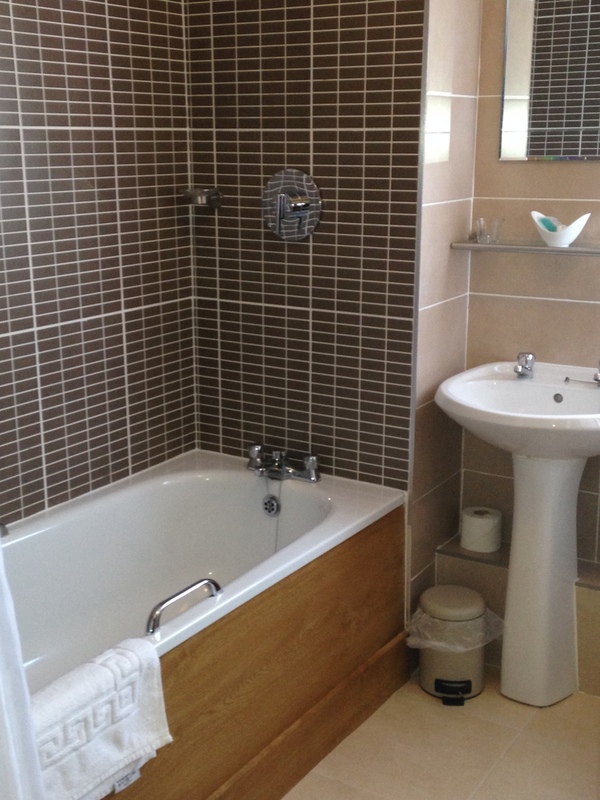 These rooms are all refurbished and benefit from modern ensuite facilities. 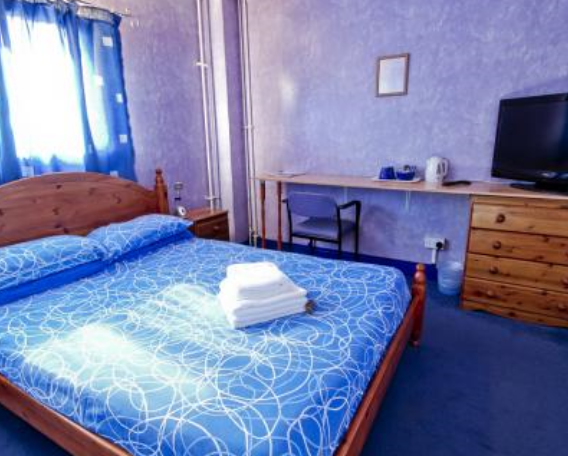 Please ensure you book the type of room that suits your needs best. 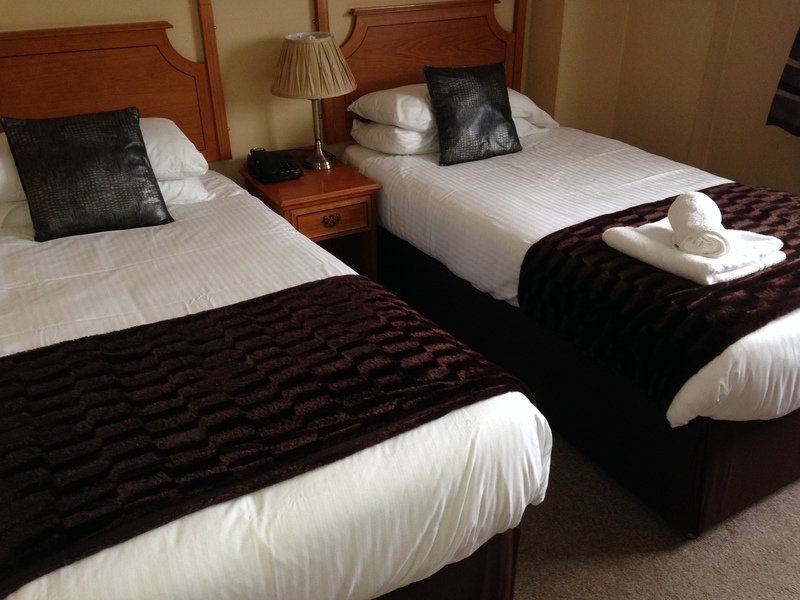 Our standard rooms are available either as double or twin rooms and all have ensuite bathrooms for your convenience. 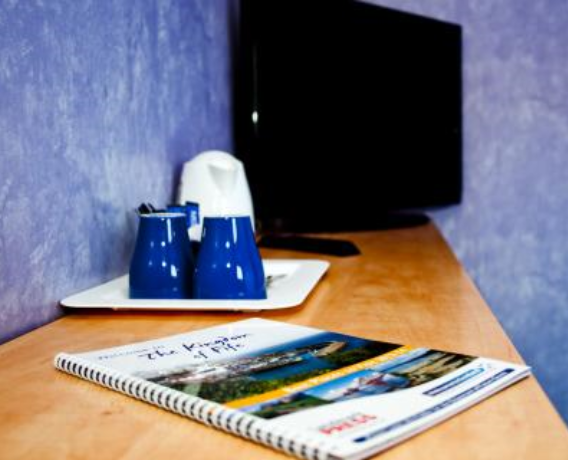 Each room benefits from flat screen TVs, free wifi service and complimentary tea and coffee making facilities. It is important to note that these rooms have not been refurbished. 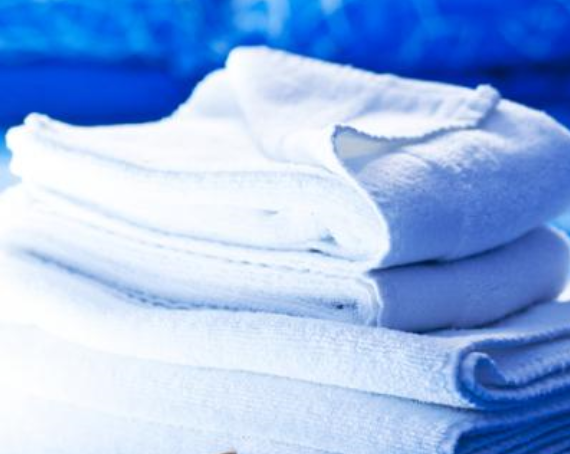 They feature clean basic decor and are priced accordingly. 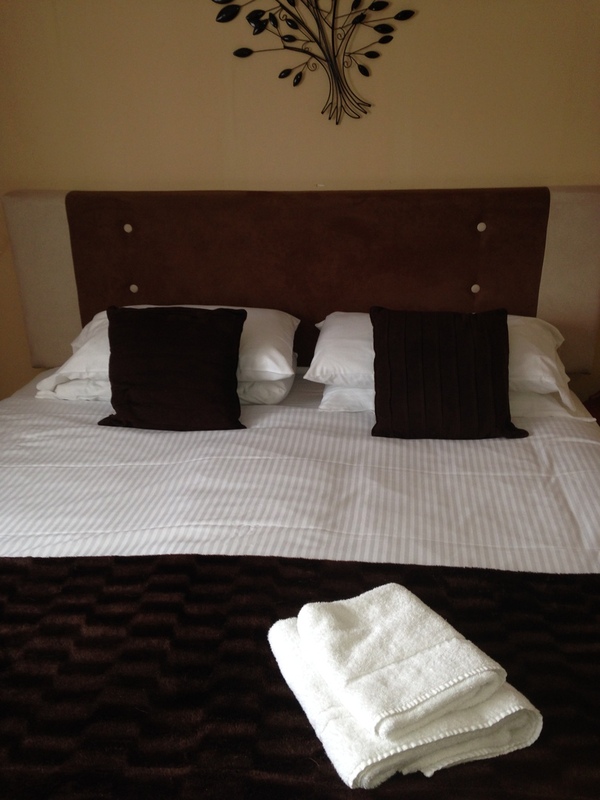 They are well suited to those working in the local area or wishing to travel on a budget. 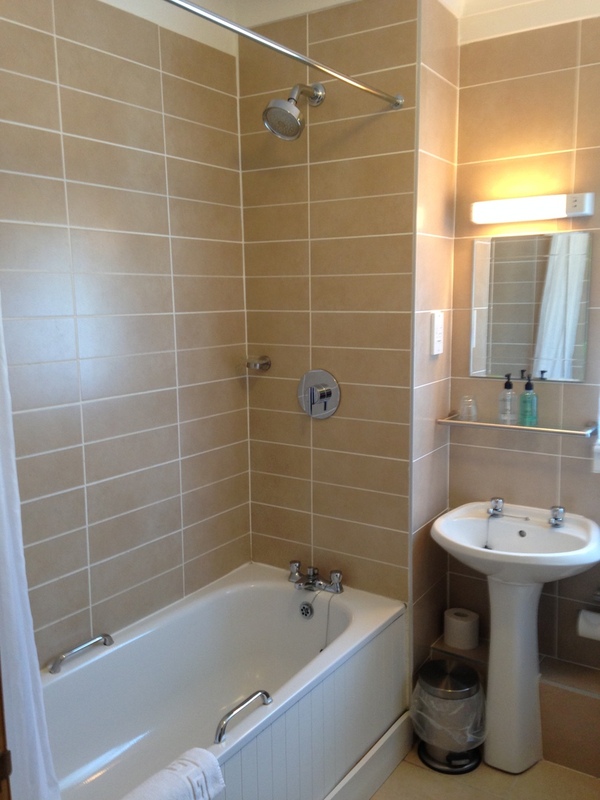 All images in this gallery are from our Standard accommodation. They have not been refurbished but are clean, and serviceable. 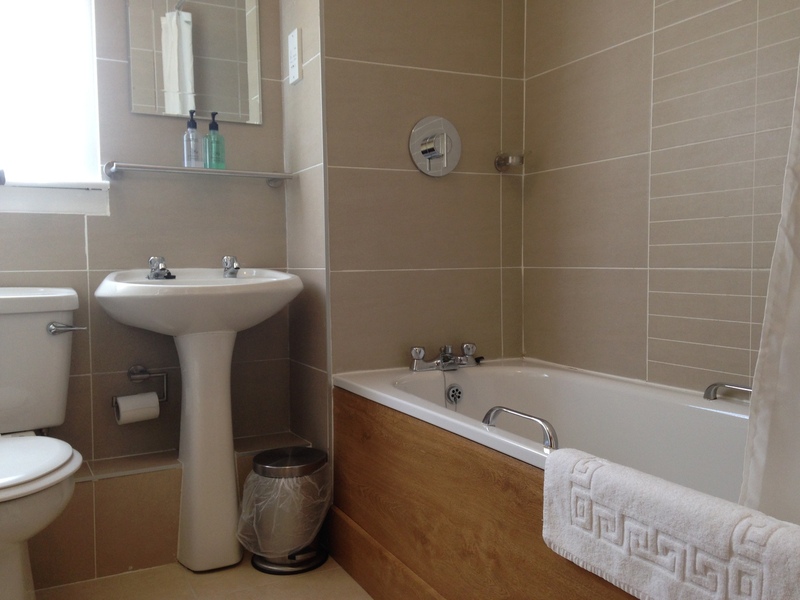 They feature basic furniture, and soft furnishings, and all benefit from ensuite bathrooms. 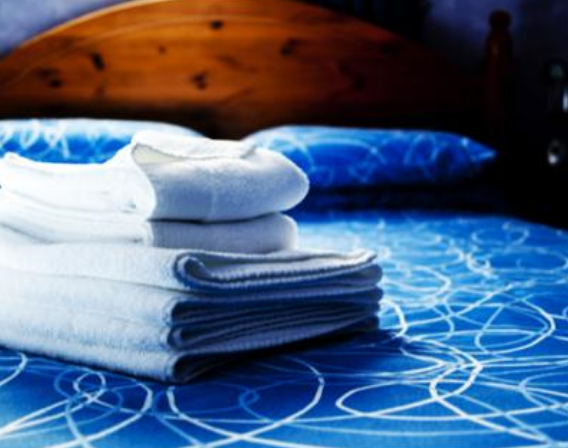 Please be certain of the type of room that suits your needs prior to placing your reservation. 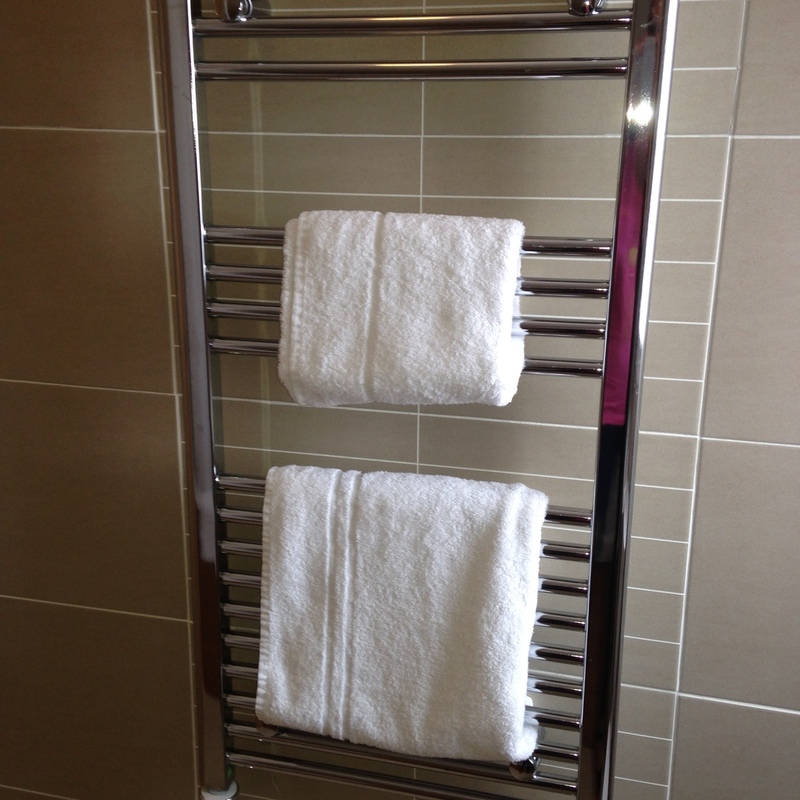 As a busy hotel we may not be able to accommodate upgrades on arrival. For individuals who find themselves in the area for work and have only a small allowance for accommodation, our Budget rooms are for you. 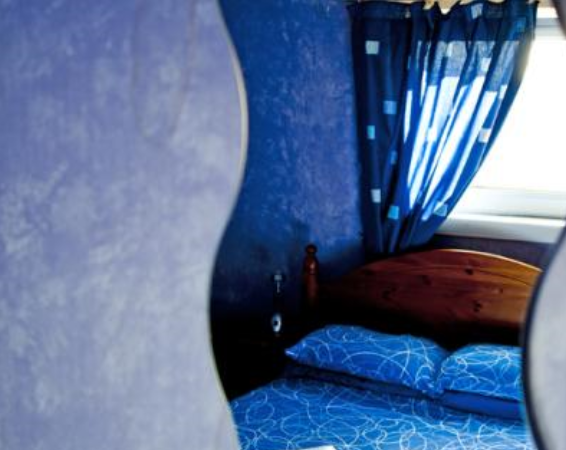 We have Double, Twin and Single Rooms available. They are small and basic in design, but feature all the usual facilities, such as TV, tea and coffee making facilities and free Wi-Fi. 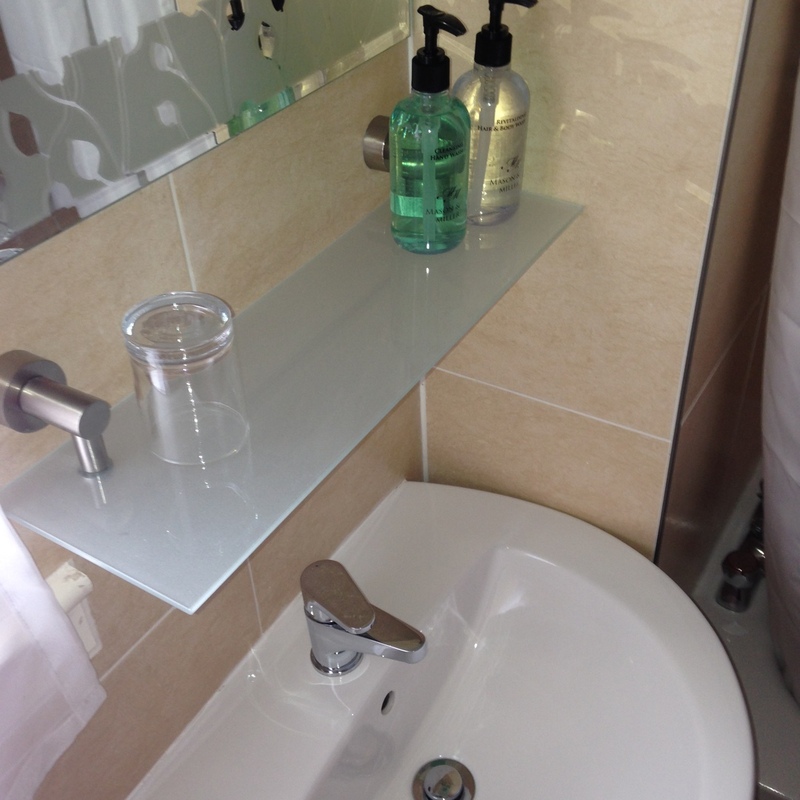 They have not been refurbished as part of the renovative work which has taken place in the hotel, but are ideal for guests on a very tight budget. 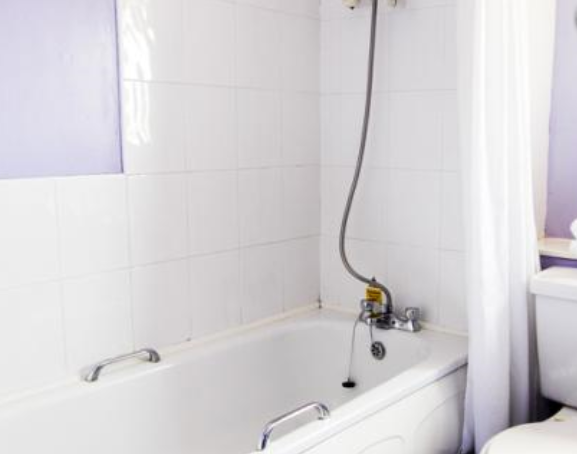 The Double and Twin rooms benefit from ensuite bathrooms, however all Budget single rooms share bathrooms conveniently situated close by. 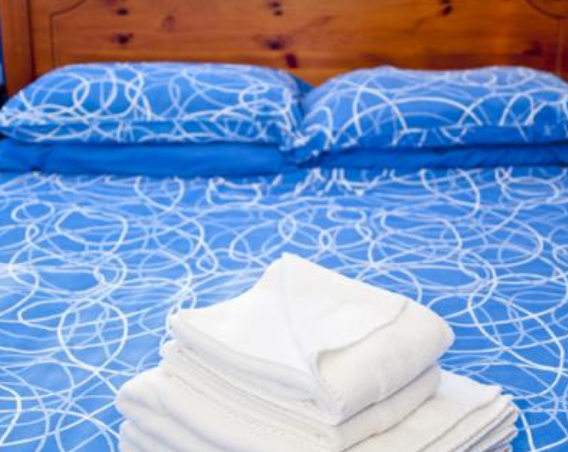 We do not sell our Budget Accommodation online anywhere, therefore please contact our reception staff on 01383 420101 for our very competitive rates. 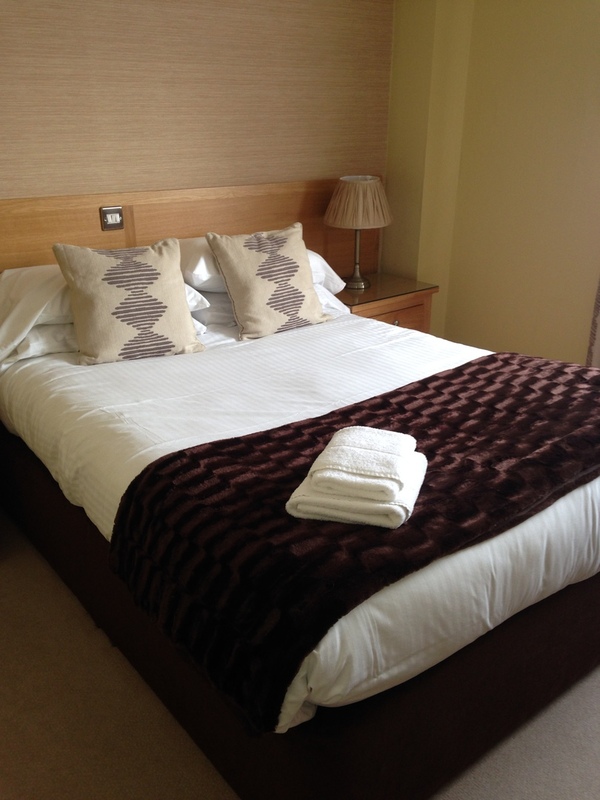 If you'd like to receive further information about any of our rooms, please consult our price list. We have a fantastic menu with lots of home cooked dishes usin only the best of local produce. As always you can be sure of great value for money prices and delicious freshly prepared dishes.